*** Property is available again after buyer financing fell through. FHA Appraisal in at $235,000 so you can rest easy knowing the value is there. *** You've seen the rest now come see the best! This Perkiomen Woods gem has been completely remodeled so that you can move right in and not look back! Walk through the front door and you'll notice the brand new wide plank flooring that has been installed on the entire first floor. Step into the kitchen where you'll find brand new everything! 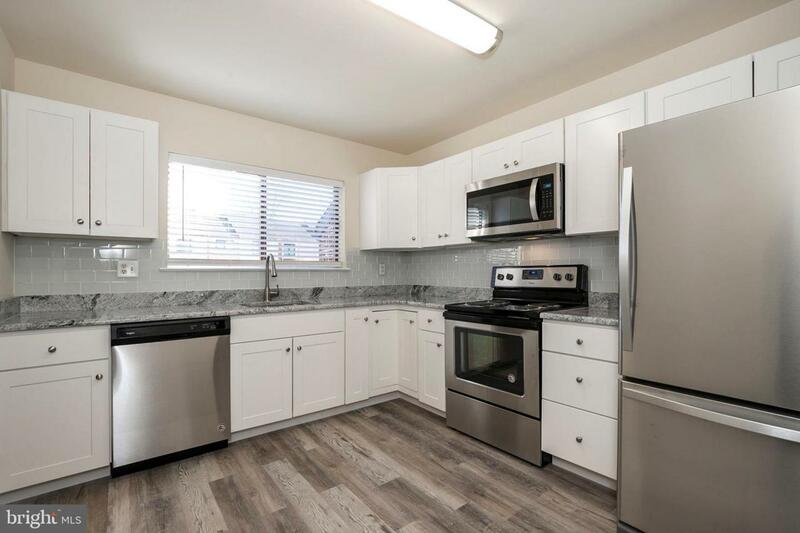 This great space features plenty of cabinet space along with gleaming granite counters that are accentuated by a beautiful subway tile backsplash. Additionally new stainless appliances have been added to make this space feel right at home. The large dining room/living room features ample space for all of your entertaining needs. When the weather turns nice you can head out the brand new sliding glass door to the rear yard that is perfect to host all those upcoming BBQ's! Heading back inside you'll find the first floor is completed with a brand new powder room/laundry room combo. 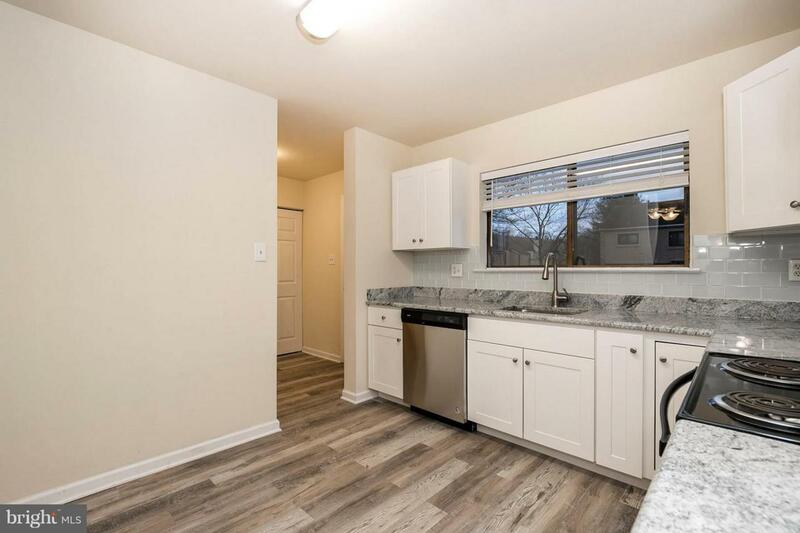 Upstairs you'll find a large master bedroom that features 2 closets (one walk-in), a sliding door out to the 2nd floor balcony that overlooks the rear yard, a separate vanity area and access to the newly renovated full bathroom. Two additional bedrooms with ample closet space complete this floor. Additionally, the stairs, 2nd floor hallway and master bedroom have brand new carpet. Head back downstairs to the finished basement that features brand new carpet and plenty of additional living space. A BRAND NEW HVAC unit was installed on 1/23/2019 as well for even more worry free living! There are multiple storage areas in the basement to store all your belongings along with stairs that lead to the rear yard. 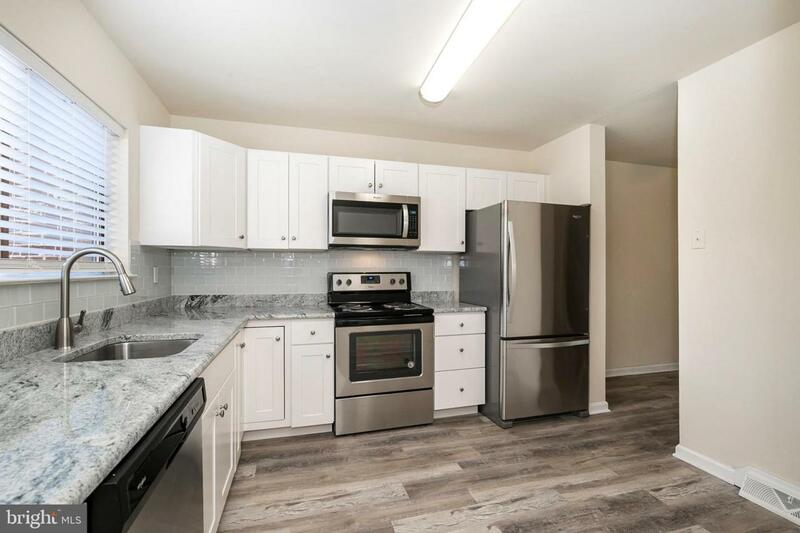 You get all this plus all that Perkiomen Woods has to offer: tennis courts, beautiful salt water pool, clubhouse and direct access to the Perkiomen Trail and Perkiomen Creek. There is nothing left for you to do except unpack! 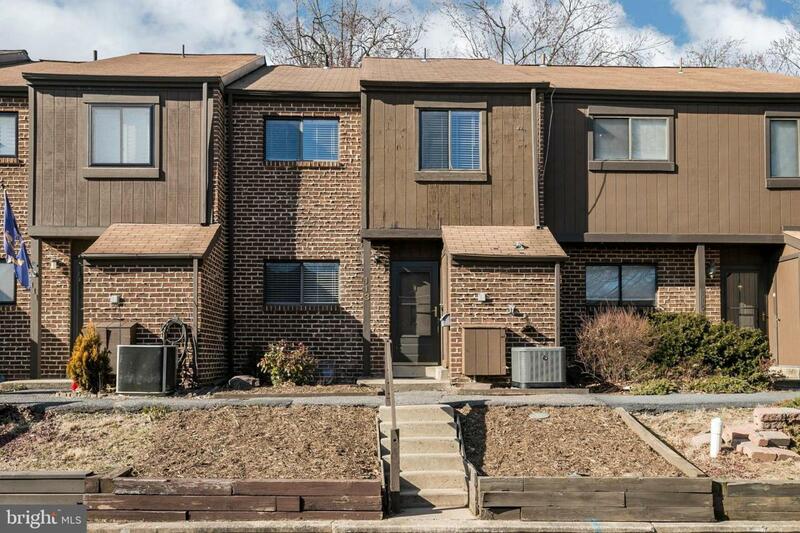 Perkiomen Woods is close to all major roads, highly rated Spring-Ford Area schools, major local employers and all the shopping & dining options that this area has become known for including the Providence Town Center, Philadelphia Premium Outlets in Limerick and the King of Prussia Mall. Come check out this amazing home before it is too late!! !